Directions: Head east on thunderbird to 127th Ln, turn north. Turn East on W Boca Raton Rd, to the house on North side of street . Approximate size: 6160.00 sq. ft. Please, send me more information on this property: MLS# 5861393 – $269,900 – 12714 W Boca Raton Road, El Mirage, AZ 85335. 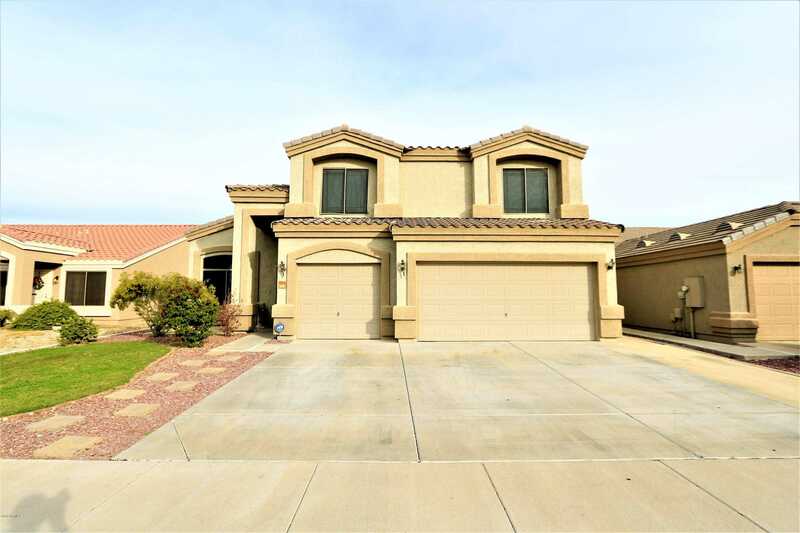 I would like to schedule a private showing for this property: MLS# 5861393 – $269,900 – 12714 W Boca Raton Road, El Mirage, AZ 85335.